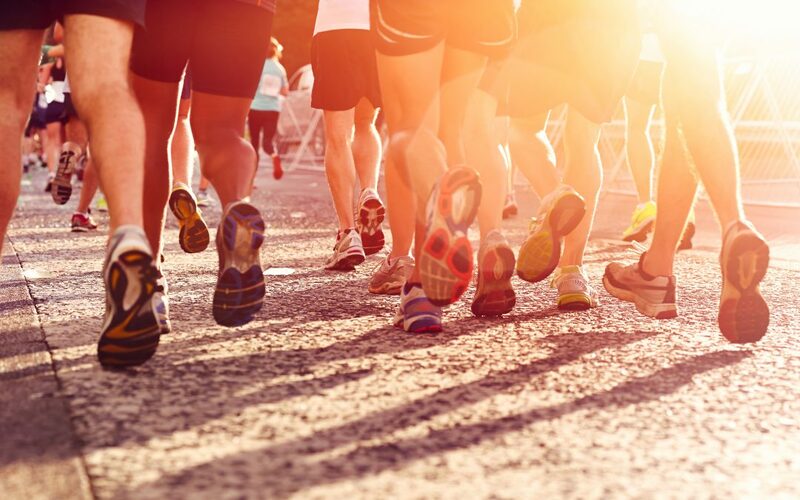 Fall is right around the corner and as kids are gearing up for school, it’s time to trade your flip flops for sneakers and train for a fall race! With the promise of cooler days just a few weeks away, I am starting to think about what races I will do this fall. Komen races always make my list – not only for my personal connection with a mom who is a breast cancer survivor – but because of the positive energy you get from attending a race. I love the 13.1 race series because it offers an opportunity to run a 5K all the way up to a half marathon. It is small enough to have room to breathe at the start, and even give you a shot at placing in your age group. I also like that this is in my back yard so it feels like I am out on a Sunday long run. Who doesn’t love a food truck rodeo to finish off a half marathon? Durham’s hills always make for a challenging run, but the course allows for a lot of crowd support and this race plus the Bull City Race Fest after party make it a fun all day experience. East Carolina University is my alma mater so I have a special love for the Pirate Chase Race Fest! You can run a 5K to a half and even have an option for a one-mile fun run with the kids! There is just something fun about pirates and being in Greenville. Yes – you read that right – 200 miles! But don’t worry, this relay race allows for you and 11 other (crazy) friends to run from Raleigh to Atlantic Beach overnight. I have done this race twice and LOVE it. Relay races are a completely different experience than a regular road race, but definitely, something you should add to your bucket list- there is nothing like running on a country road at midnight with nothing but the stars and a headlamp to guide the way! You can do it! Here are some training tips to help you on your race journey.